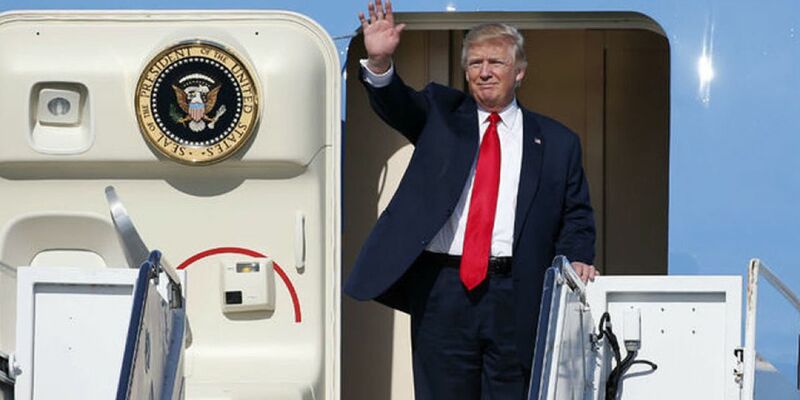 A flight advisory issued Monday indicates President Donald Trump will be arriving in Palm Beach County on Thursday and staying for the Easter weekend. The statement by the FAA says there will be VIP movement on April 18 to April 21. Trump typically visits Palm Beach for Easter and attends Sunday services at Bethesda-by-the-Sea Episcopal Church. The president has not visited the area since late March when a Chinese woman with malware , who the Secret Service says was attempting to enter Mar-a-Lago, was arrested and later charged by federal authorities.